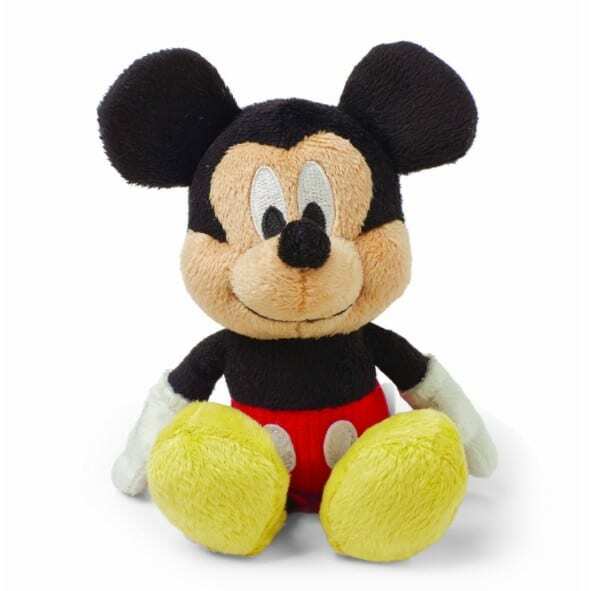 The Disney Baby, Mickey Mouse Mini Jinglers is on sale for $3.99 at Amazon right now. That's 64% off the list price of $9.99! A cute stocking stuffer for the little ones. This is an Add-On item so requires a $25+ order.